Live the charmed life by moving into one of our charming three-bedroom apartments in Charleston, West Virginia. At APARTMENT MANAGEMENT SERVICES, we offer a suburban-like setting that makes you feel right at home. 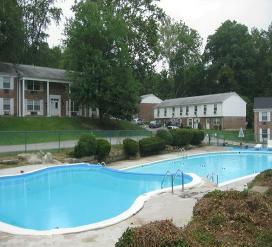 These apartments are home to many professionals that work in Charleston and the surrounding areas. Relax and enjoy your own private paradise by contacting us about renting an apartment in Charleston – South Hills. Our rental management company serves residential and commercial customers in Charleston and within a 50-mile radius, including Huntington.